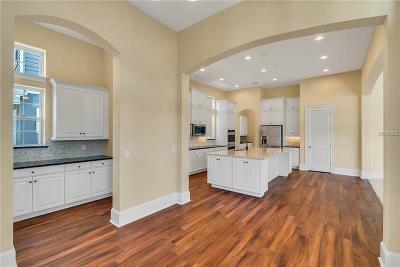 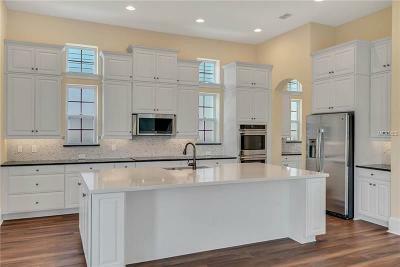 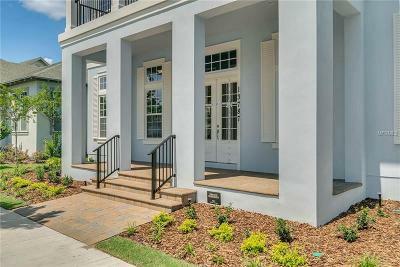 Beautiful recently completed Jefferson Model by Ashton Woods. 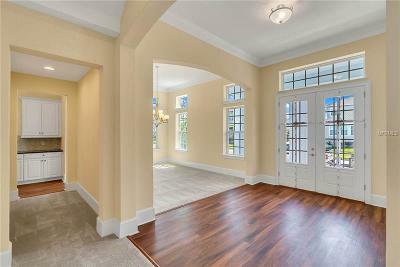 Boasting over 4000 square feet and a sought after lake view. 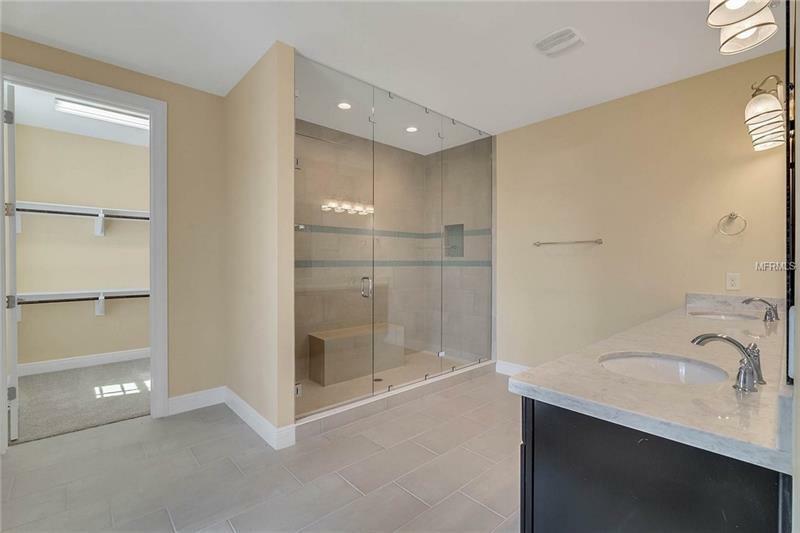 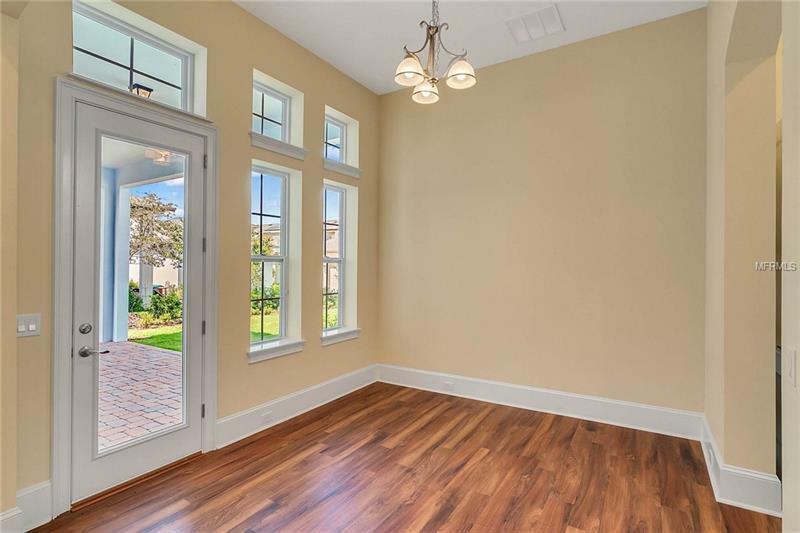 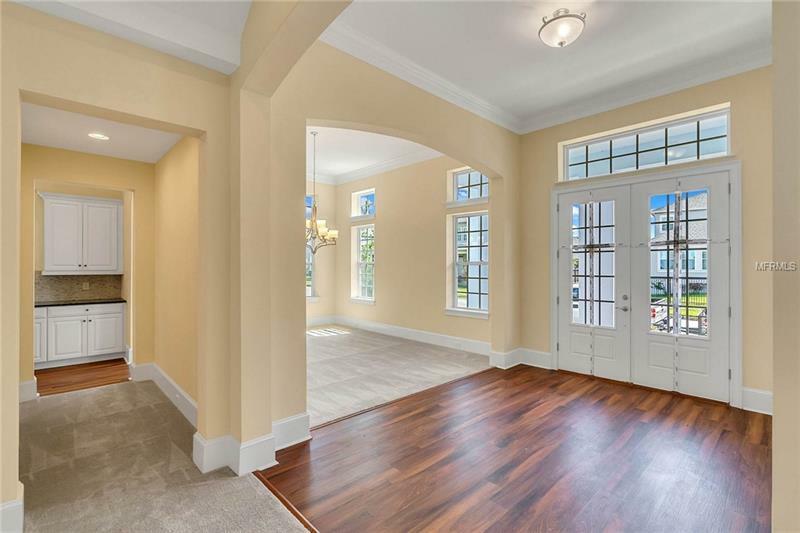 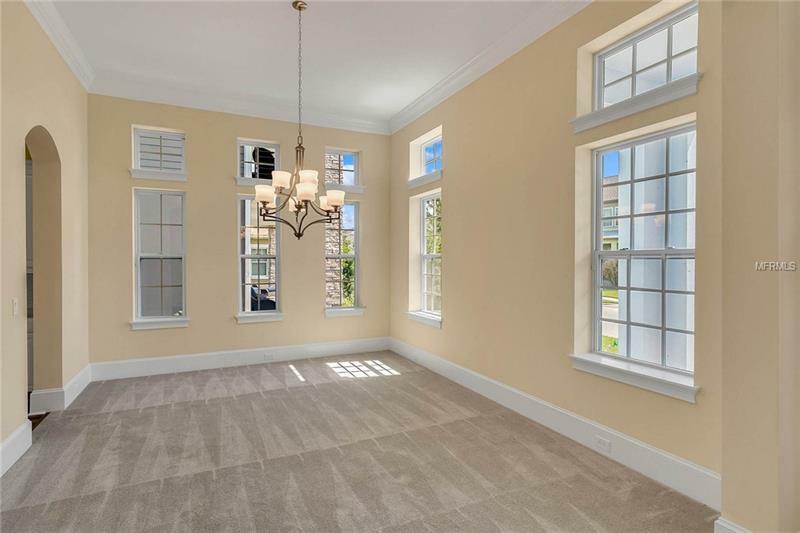 4 bedrooms 4.5 baths master suite bathroom with an oversized walk in shower and a 20 ft walk in closet. 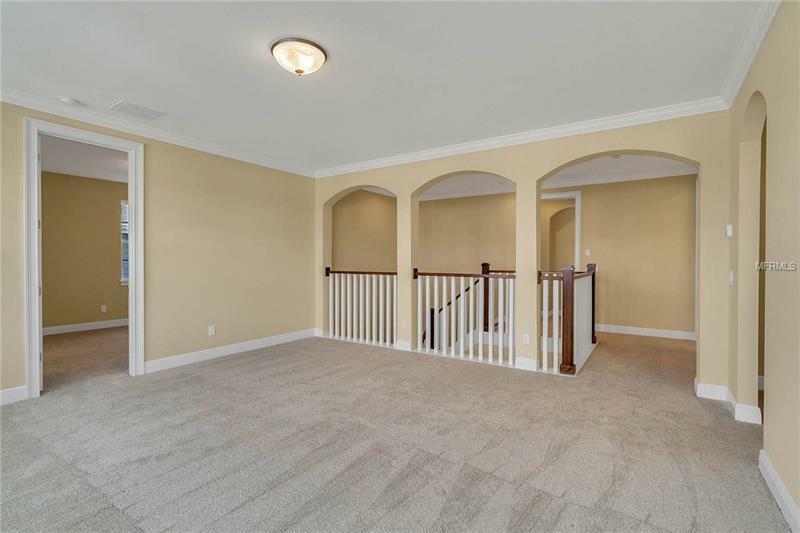 Second master upstairs as well as a guest suite with full bath on the main floor. 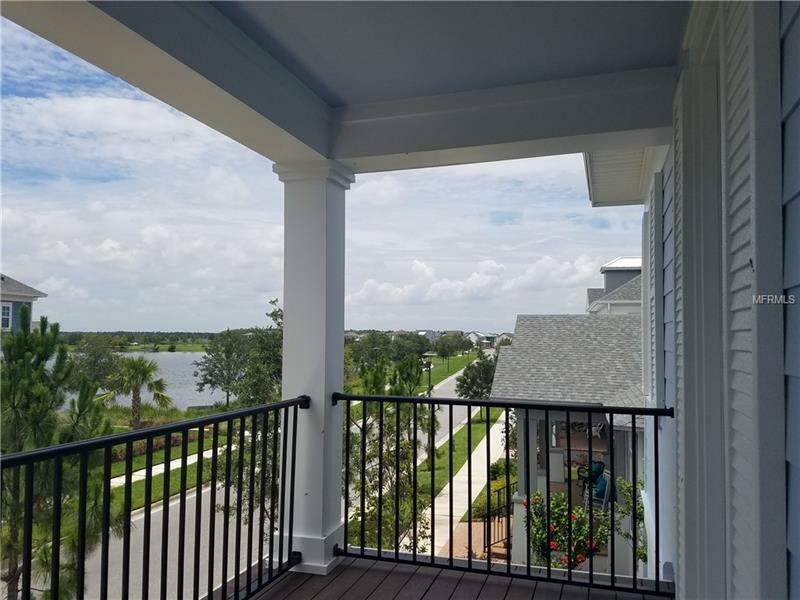 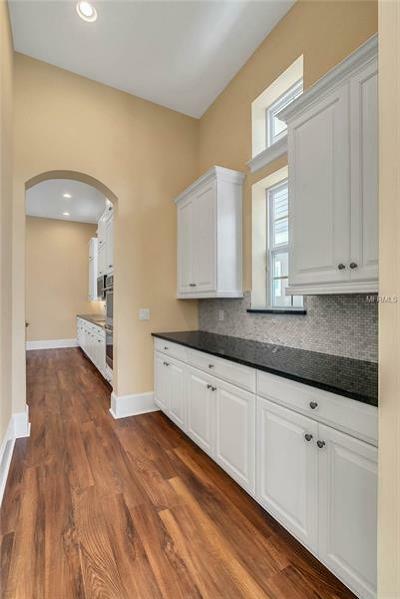 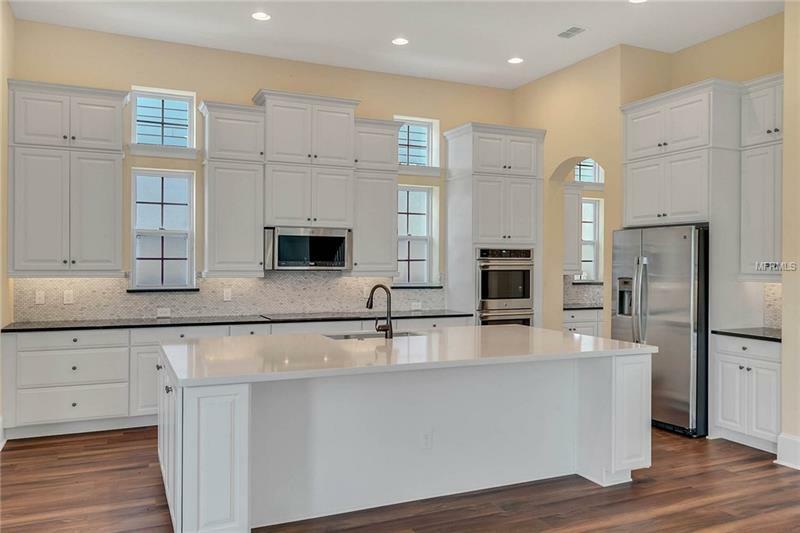 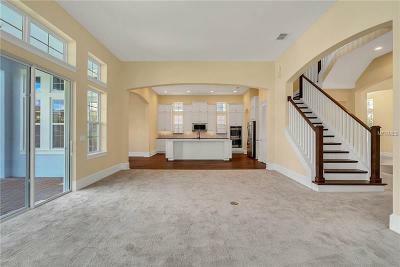 Granite throughout Kitchen and bathrooms 9 inch baseboards on main level open space floorplan combining kitchen and living area butler's pantry leading to separate dining area from the kitchen. 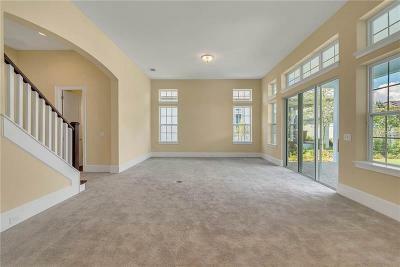 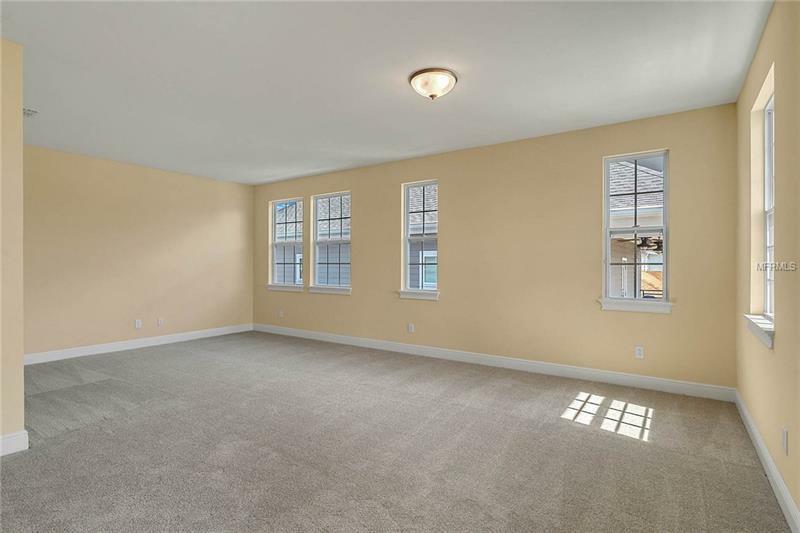 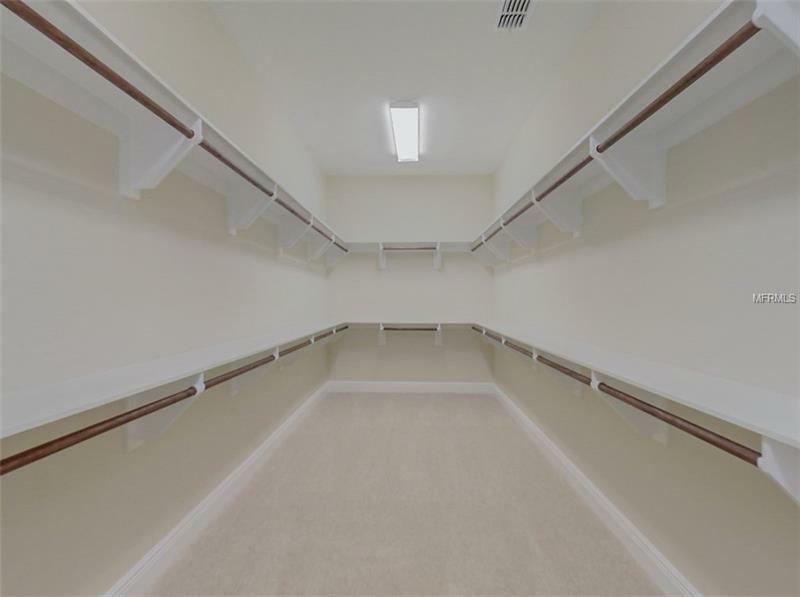 Custom designed bonus room on main that can be used as an office or home gym. 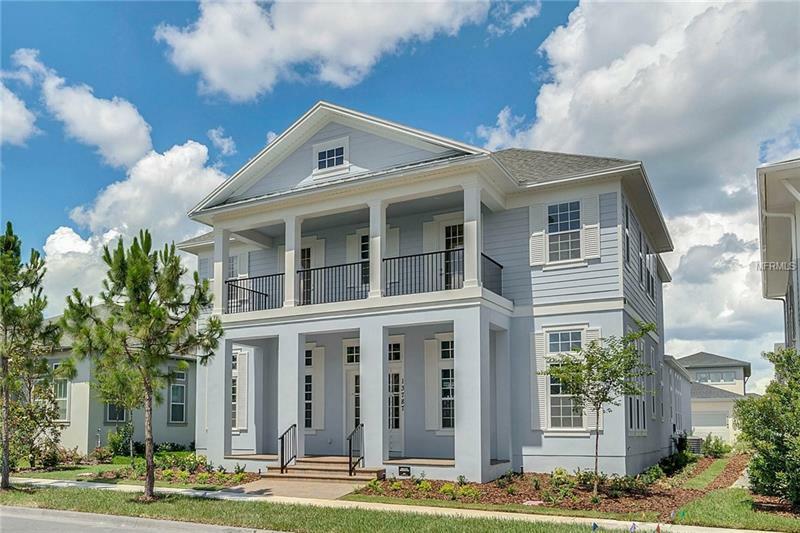 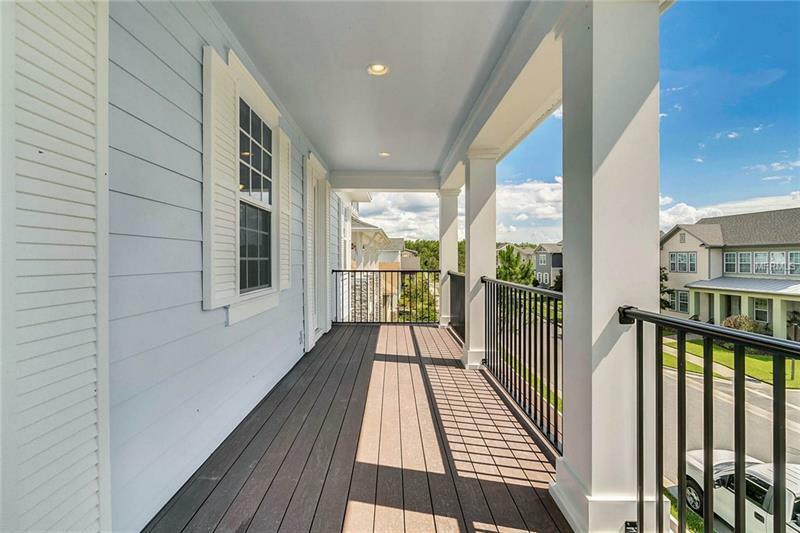 HOA includes access to all the amenities which includes a Resort style aquatic center with two pools volleyball dog parks and a community garden. 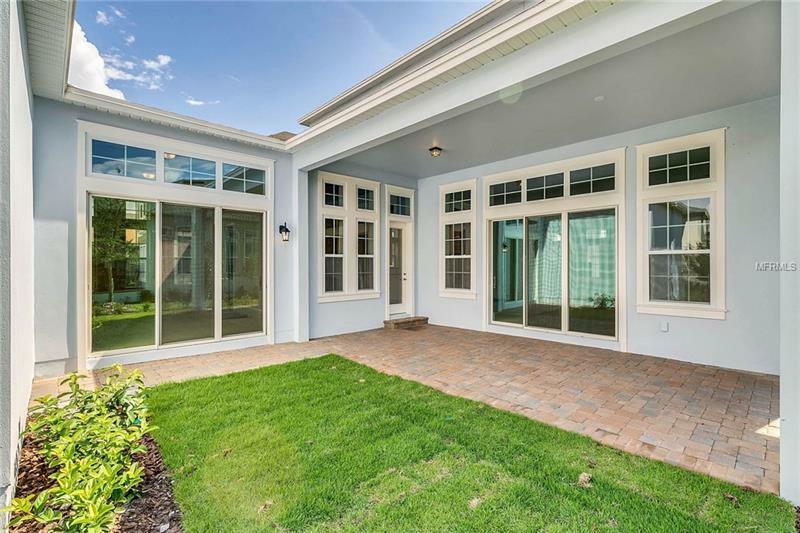 Lake Nona is growing!! USTA 's state of the art 100 court tennis facility the new Orlando City Soccer Training facility new shopping centers and restaurants. 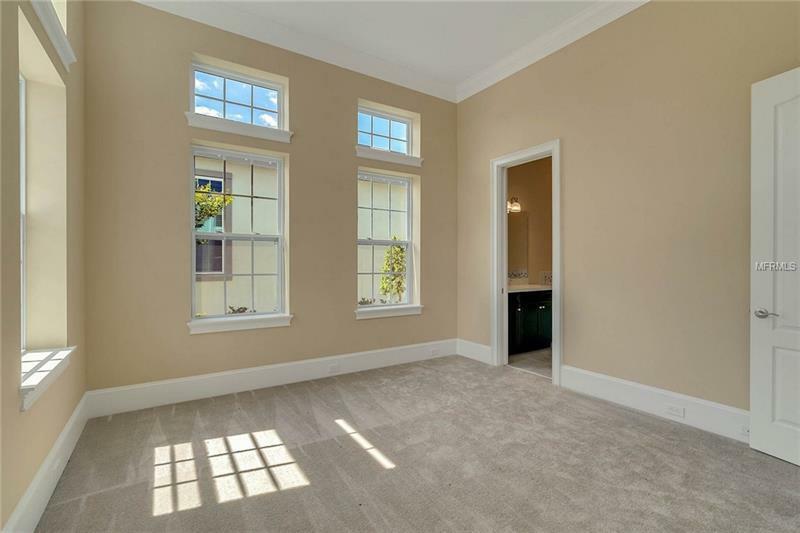 Minutes to Orlando International Airport. Construction completed May 2018 no need to wait to build! 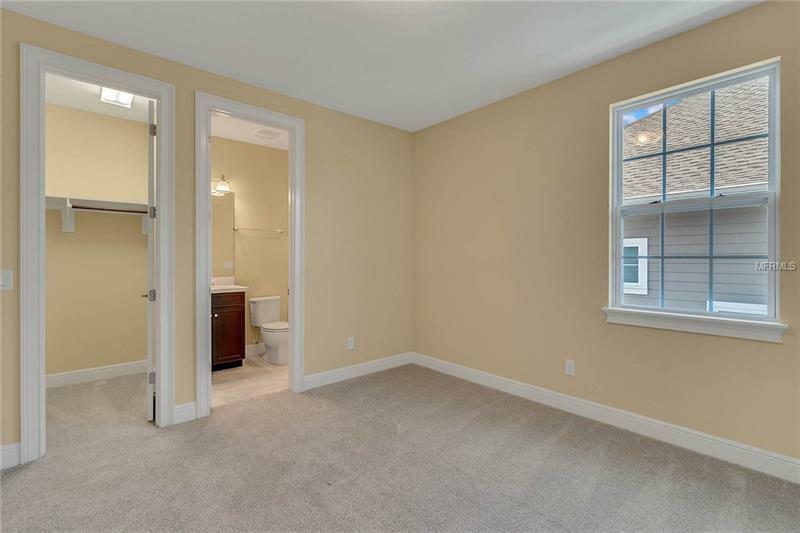 Seller will entertain Lease to Purchase options.